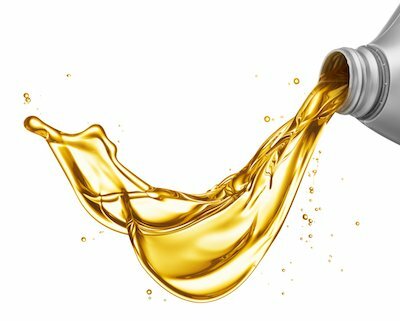 Whether you’ve got a car, truck, SUV, hybrid or commercial vehicle, it absolutely needs regular oil inspections and changes. Motor oil is an essential part of the vehicle. It lubricates, it cools, it keeps the engine running for an extended period of time without any issues. If you have a newer vehicle, one made in the last year or two, you’ll actually need to inspect the oil more often, not less. While we understand that you may have been told (by the person selling the car) that your vehicle won’t need oil for 6 or 9 months, it’s just not true. We sympathize but have found that most of today’s newer vehicles are using oil and most likely will need some added between services. Your vehicle’s oil system may hold between 3.5 quarts for a newer, smaller car to 10 or 12 quarts for a non-commercial diesel truck. Another big issue we’re seeing is that some dealers and manufacturers are telling buyers that burning or using a quart of oil every 1,000 miles is normal. But what if your car only holds 3.5 quarts? 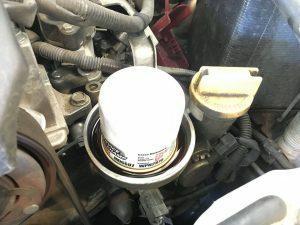 Well, by the time you get to the traditional 3,000-mile oil change time, if you don’t check it and refill it, you’re down to a half a quart of oil for your engine, and that’s when the big issues start to come up. If you don’t have oil, then nothing’s getting lubricated, and nothing’s getting cooled. So, friction starts to happen in your engine, and you’ve got big problems. If you’re running that low on oil, the heat and friction are going to damage something in your engine. We’ve seen cars where bearings without lubrication have actually welded themselves together. This is not only really dangerous but also an expensive, 100% preventable, repair. Our best suggestion is to check your oil every time you stop to add gas. We inspect and add oil (if needed) each time you bring your car in for servicing. And we certainly offer regular oil servicing and changing. Schedule your service now, and be sure to ask how big your oil tank is, we’ll tell ya.